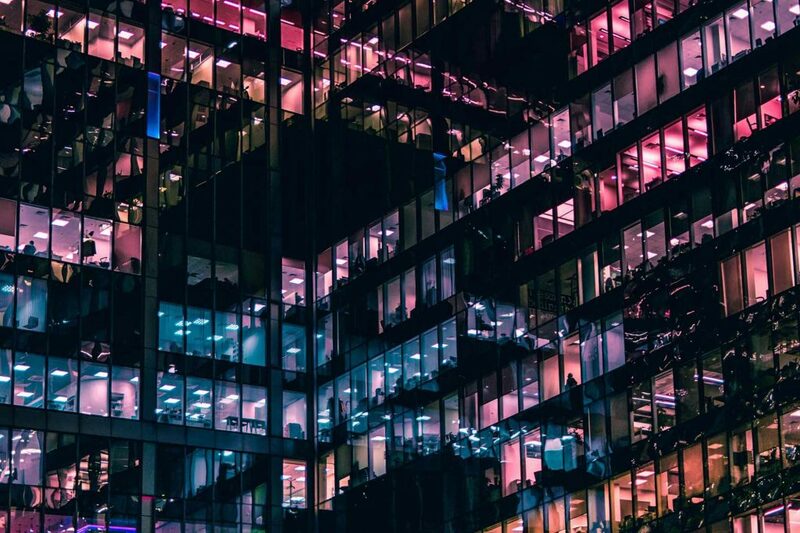 Kent Business School’s Professor of Small Business and Entrepreneurship, George Saridakis, has joined up with Professor Sir Cary Cooper of Alliance Manchester Business School to co-edit a handbook that discusses the importance of different driving forces on employee turnover. 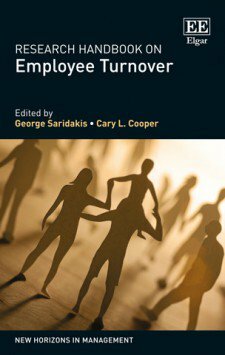 Released by Edward Elgar Publishing, Research Handbook on Employee Turnover forms part of the ‘New Horizons in Management’ series. The book covers the period of the financial crisis that took place in the last decade and examines driving forces on employee turnover. Discussion within the book contribute to policy agendas on productivity, firm performance and economic growth. Contributors come from a range of academic backgrounds and specialisms and provide a selection of theoretical and empirical research papers that deal with various aspects of employee turnover, as well as its effects on worker and firms within the prevailing socio-economic environment. These draw on theories and evidence from economics, management, social sciences and other related disciplines. Visit the KBS website for more information on the Centre for Employment, Competitiveness and Growth, as well as other key KBS research centres.